Add a nail trim to your grooming package or ask for this service a la carte. A bath & trim to make sure your pup is looking his/her best. Ask about our de-shedding services to help keep shedding down for your pup. With a fresh bath & trim don’t forget about your pup’s teeth. eliable & compassionate dog grooming services are what makes The Groomery your choice for dog grooming services. We value each and every client and take pride in providing the best service for both you and your pup. With over 20 years of dog grooming experience we know each breed and stay up to date on the latest techniques in dog grooming styles. 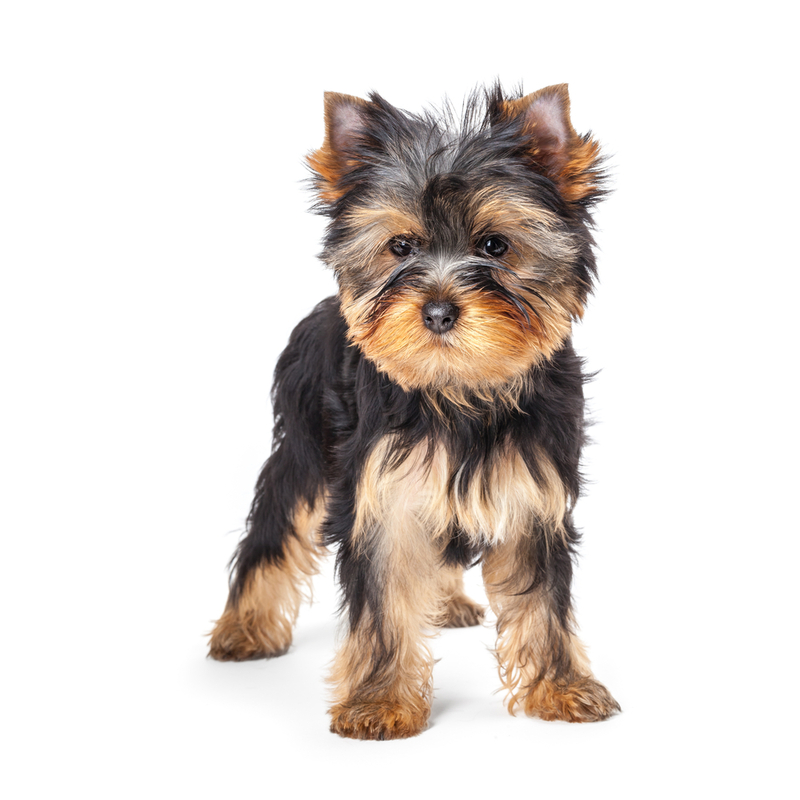 Our certified dog groomer is a graduate from the Baltimore School of Dog Grooming. The Groomery offers dog grooming services in a timely manner as we understand you want to be reunited with pup as soon as possible. Did you know we also offer private dog grooming appointments for the anxious dog? If you think your dog may have the best experience without other dogs around please ask about reserving a private grooming appointment.